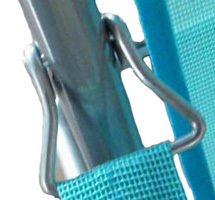 Product categories of Sun Chair, we are specialized manufacturers from China, Sun Chair, Folding Sun Chair suppliers/factory, wholesale high-quality products of Outdoor Sun Chair R & D and manufacturing, we have the perfect after-sales service and technical support. Look forward to your cooperation! 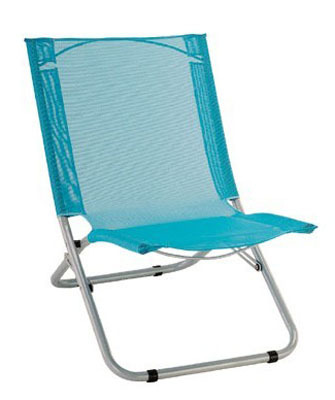 Today, there are numerous types of the sun lounge chair that are available. Every style has a different characteristic that make them suited better for one particular use over another. 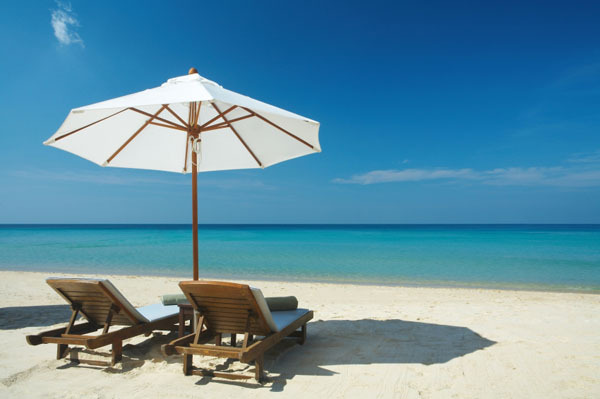 People like beach,they like to enjoy sunshine sitting in the chair.Our sun chair made from steel pole with diameter 22mm,it can hold 120KG weight. It is lightweight and is quite portable.So you can carry it very simply. 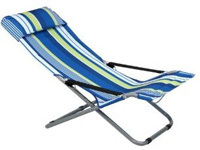 There is another type of beach lounge chair that has a frame that is made of aluminum that has either a plastic or wooden arm rest.It is ergonomic and has special cushions that you can tuck under your knees or behind your head or back.Aluminum pole offer it lighter weight. 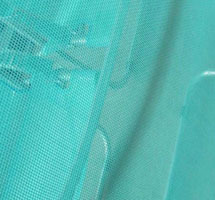 Other types are adjustable and fabric is water resistant. They can make you feel comfortable.